My name is Maria Jose Lynch. My business name is MJL- Motivated Joyful Living. Motivated Joyful Living is a combination of the initials of my own name with 3 words that represent my outlook in life. My personal mission with MJL is to inspire, enrich and contribute to people’s lives and facilitate growth and understanding of ourselves and others. 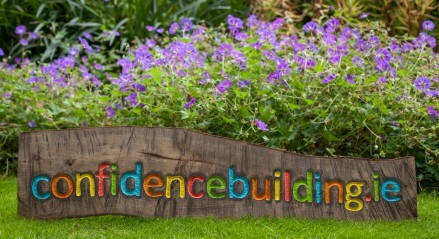 Confidence building is a crucial aspect of MJL’s work and follows the same ethos. In 2017 we are celebrating 10 years of building confidence in Ireland. What we do ? Click here to find out more. Maria’s background is in Business and Marketing with over 20 years combined commercial, coaching, mentoring and training experience. 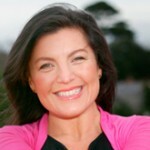 In 2007 she embarked on a career transition to start her own business: MJL- Motivated Joyful Living– to specialise in the subject of confidence building as a one-to-one Executive & Confidence coach, trainer, workshop facilitator and international speaker. Maria is originally from Chile and brings an open, warm, creative, practical, and energetic approach to her work. She is a designated provider for Executive coaching services for Sport Ireland -the Irish Sports Council. 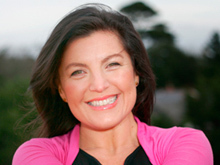 Her work and life in Ireland has been featured in the Irish Media on RTE and the Irish Independent –particularly in the areas of Confidence and Assertiveness.